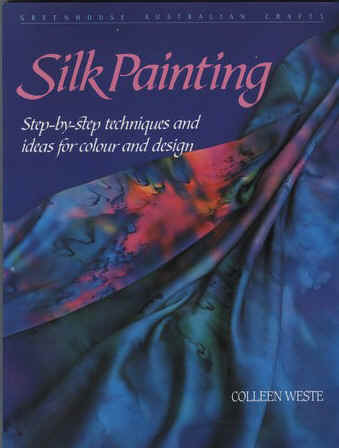 Colleen is the author of Silk Painting; step-by-step techniques and ideas for colour and design. She has a Grad. Dip. Text Design and specialises in silk painting and Shibori. 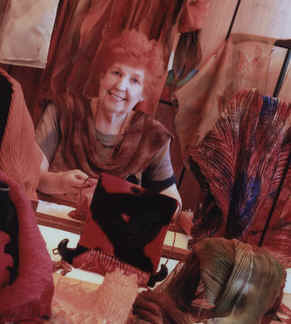 Colleen creates individual hand painted garments and accessories. She opened The Gallery, Mt Macedon in 2006, a Macedon Ranges Arts Collective of over 20 local artists in mixed media. Tutor TAFTA Forum Canberra, Hall’s Gap Vic.